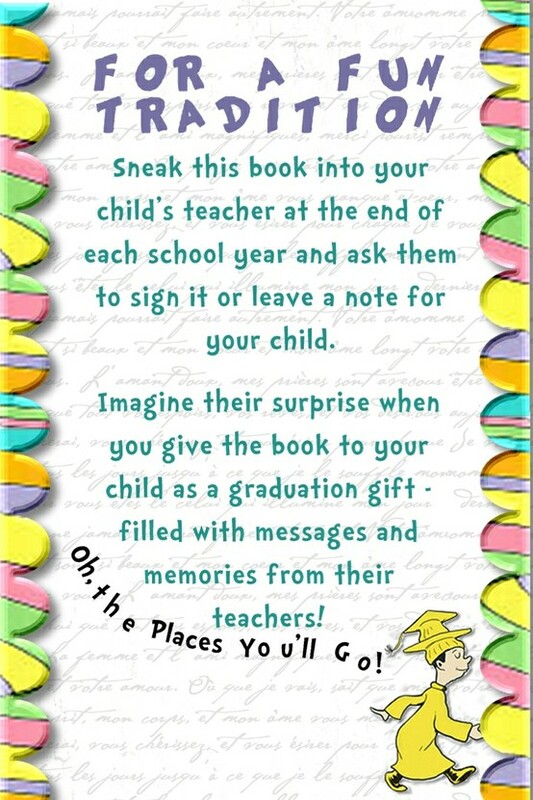 Pen Pals & Picture Books: Viva Summer!!! I hope that title doesn't seem a bit premature, it's just that I am constantly having something in the back of my mind the share with you and then either forgetting about it or waiting until it's too late. 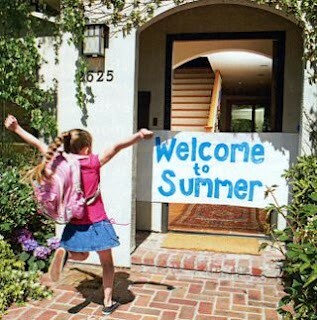 And then we she comes inside I'll have all sorts of summery stuff like bubbles, otter pops, lemonade, sunglasses, some kind of summer dessert, a big stack of books she likes, sidewalk chalk-- cool stuff!